Temporarily removing hair, using warm, tea-tree cream wax. 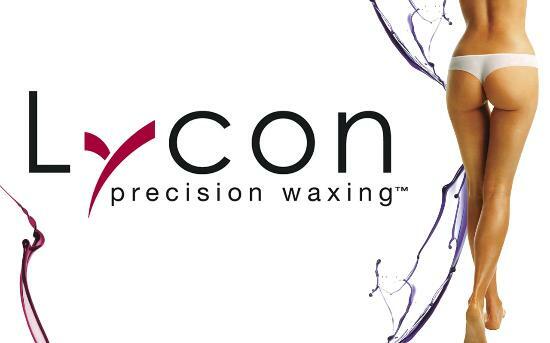 A hot wax that grips the hair, not the skin. For more delicate areas. Keep the waxed area clean, and avoid friction and heat for the next 24 to 48 hours. No sunbathing or sunbeds for 24 hours. No fake tan for 24 hours. No swimming in chlorinated pools/hot tubs/Jacuzzis for 24 hours. No deodorant or perfumed products to be applied to the area for 24 hours. Make up should be avoided if facial hair was waxed. Tight clothing can aggravate the waxed area. If any spots or rashes persist for more than a week, or become infected, please see your GP. You may notice a small amount of regrowth after a week or so. It can take up to 4 treatments to get the hairs in the same growth pattern for longer smooth results. For best results have your waxing done every 4-6 weeks, do not shave between appointments, and the hair should be at least 5mms.